For years, residents of Park Slope could not stop talking about the Pavilion Cinema, but their chatter was for all the wrong reasons. Topics of conversation often centered around the joint’s busted projectors, bedbugs living in the seats, rodent sightings and theaters that were freezing in winter and stifling in summer. The movie house was a dump and, short of Harvey Weinstein’s private screening-room, one of the world’s worst places in which to watch a flick. But that has all changed. 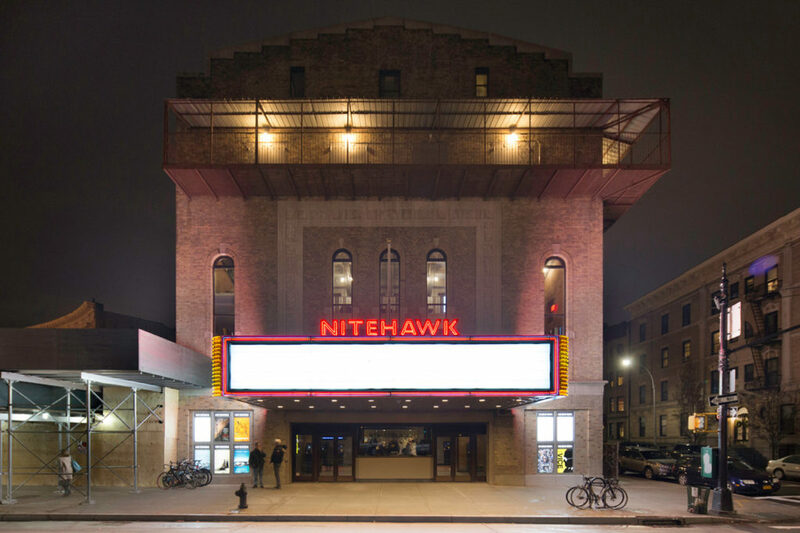 Last December marked the opening of Nitehawk Prospect Park, a state-of-the-art, seven-screen theater behind Pavilion’s landmarked facade. The Nitehawk’s flagship is in Williamsburg and it ranks among the pioneers of the dine-while-you-watch movie concept, complete with comfy seats and thoughtful programming. Reidy Contracting Group is the General Contractor who has worked on the project.